Is there a way once you have unlocked night flights to be able to turn them off again so I can utilise the auto-scheduler? 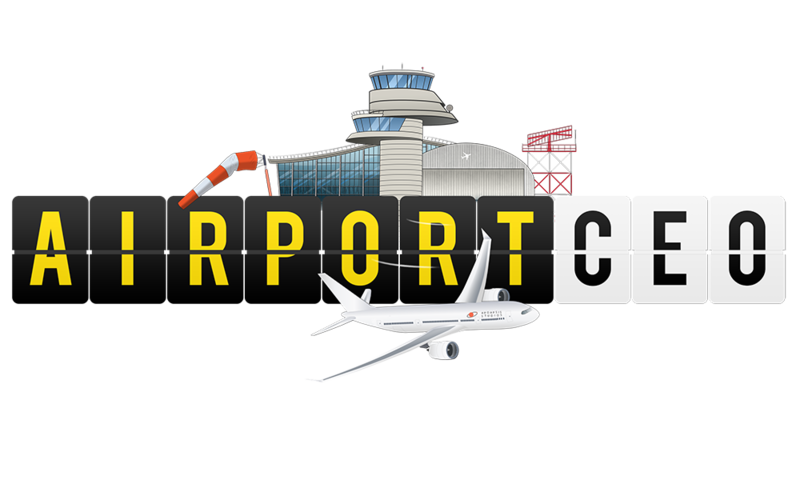 I find with a big airport I would like to be able to turn them on and off when I need to do big construction task like re modelling my arrivals hall or new retail zones etc. @Fredrik this isn’t possible today right? Maybe be could add a bool that disables or enables automatic planning during night hours… or sliders to indicate during which time interval to automatically plan flights. In case of “on Night Restriction”, I guess, system will cancel active scheduled flights? True, once you have enabled night lights there is no way to disable it again but it is a great idea to have a toggle. I’ve wanted this so bad! I also think it helps with making an airport more realistic - allowing for delayed flights to be caught up with some stand downtime, because honestly, not too many airports outside of the big hubs have 2am - 4am flights. Having a look at turning these back off in game data.json - tried searching for planner, night etc. but can’t seem to find the value - any suggestions? How about a slot based auto planner feature? Instead of flights you could place slots in the flight planner which gets used by the auto planner. Is this toggle in the making already? Would be nice. Was think something similar, at least we need a way to excude some stands from the auto-scheduler so we can do maintenance. Like e.g. sometimes I want to relocate a boarding desk but you can’t do this until you deactivate the stand, which is tough when using auto-schedule. It’s tough even if you don’t use it as well.